Pre-orders available at Amazon, Barnes and Noble or wherever books are sold! 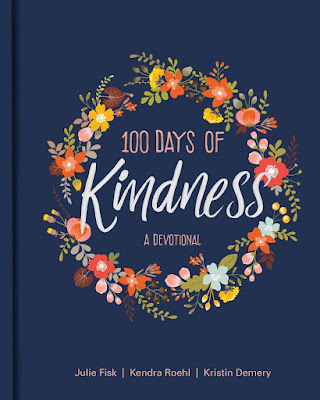 This year, embark on a journey to make kindness a part of your life, home and soul. In The One Year Daily Acts of Kindness Devotional, you'll find Scripture passages and inspirational personal stories about why God calls us to show kindness, what it means to live a life of generosity, and how you can incorporate kindness into your everyday routine (and teach it to your kids) with tons of simple, easy-to-do ideas. 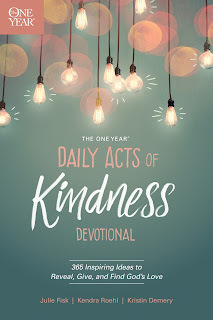 You can find The One Year Daily Acts of Kindness Devotional at Barnes and Noble, Amazon, Christian Book Distributors, Tyndale House--or wherever books are sold! Upon first glance, the Beatitudes appear to contradict conventional wisdom. Most people don’t consider it a blessing to be poor in spirit, meek, or in mourning, and yet the words Jesus spoke to a crowd of people on a mountainside in Galilee reveal exactly that. 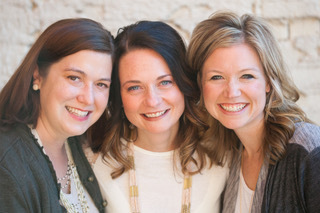 As the four of us began to discuss the Beatitudes, we studied different versions of the Bible and consulted secondary theological sources for a more comprehensive understanding of what these seemingly upside-down words of Jesus mean, and we realized the vast difference between what most people consider a blessing and what God’s favor might actually look like. The old Rabbi said, "In olden days there were men who saw the face of God." "Why don't they any more?" a young student asked. But what does it mean—what does it look like—to stoop low? This is the question we sought to answer through the challenging verses laid out before us in the Beatitudes. What does it mean to be poor in spirit? 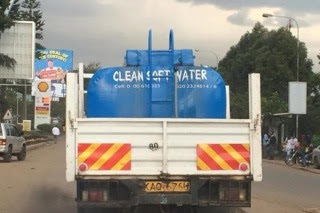 Meek? Persecuted? We wrestled through the passages, pouring prayers and tears and honest conversations over these words of Jesus. What we wrote is an outpouring of the work God is undertaking in each of our hearts. Have we arrived? No, not even close. But we’ve begun a journey toward understanding God in a deeper way. It’s our first attempt to stoop low. And we hope you’ll join us. Now available on Amazon in hard copy and as an e-book. As moms, we constantly juggle many things—schedules, appointments, meetings, activities, chores—along with the emotional, mental, and spiritual care of our children. 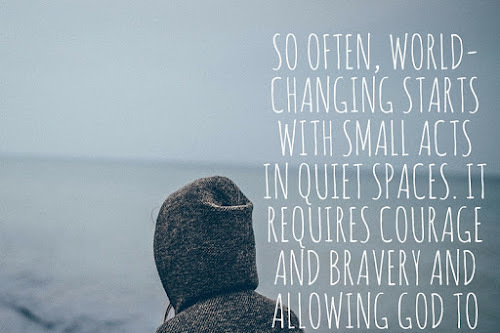 On days when dinner burns, the kids are pulling each other’s hair out and stepping on your last nerve, you may wonder if you’re patient enough, kind enough, or just plain good enough to be a mom. It’s enough to make you bend under the pressure if you think too much about it! 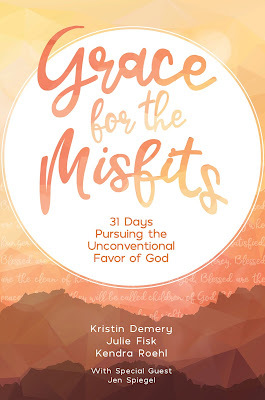 Join four women on a 31-day devotional journey as they share encouragement and insights on faith, joy, self-control, and more while weaving in lessons learned through bedtime battles, homework hangups, grocery store meltdowns, and the beautiful moments waiting to be found among it all. 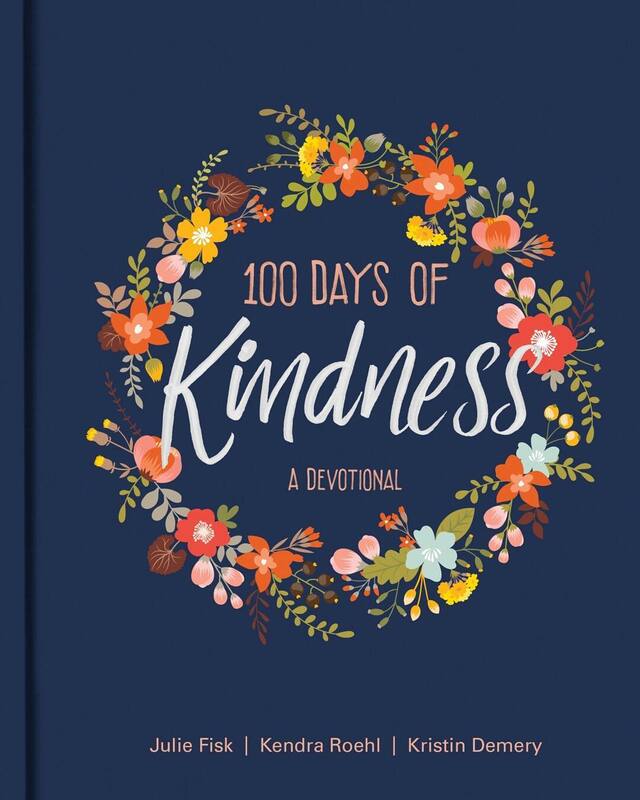 Find encouragement and a reminder of the goals we strive for as mothers, a remembrance on our not-so-good days that there is something greater being produced in us and our children, as we learn to lean on God for all that we need. Grace for what happens today, grace over our past, our future, and the families whose lives we influence each day. 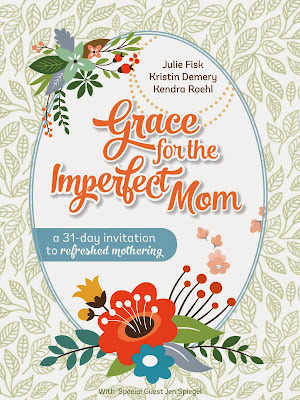 Grace for all us imperfect mamas out there. Get your copy here! 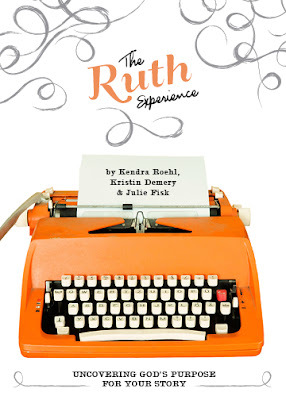 Curious about our first book, The Ruth Experience? Have you wondered if your life has a story worth telling? 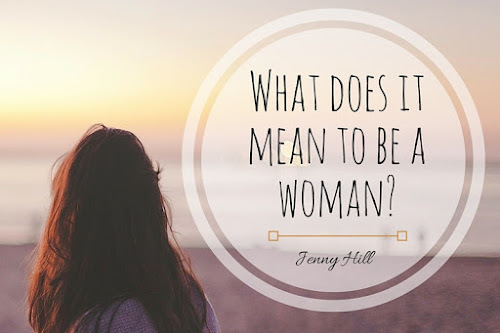 Can you relate to the stories of women in the Bible, or do you seem to have little in common? The Ruth Experience takes a closer look at the story of Ruth and Naomi and the key truths we can apply to our own lives today. Ruth and Naomi watched their dreams die, felt anger toward God, trusted God in the midst of trials, had faith to move before seeing God move, and experienced redemption—all lessons that remain relevant and critical to women today. The Ruth Experience includes modern-day testimonies from women who have experienced God during the trials and triumphs of life. 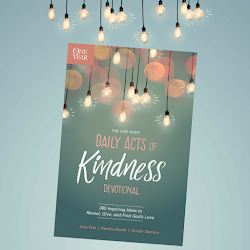 Pertinent questions will help you uncover your own story of what God has done, empowering and encouraging you to share the story of God's power in your life. Discover the power of recognizing and sharing your story of faith with those around you. Purchase your copy of The Ruth Experience today! Additionally, The Ruth Experience is a wonderful women's Bible study that can be done individually or in a small group setting. Each chapter ends with questions to further conversation and start discussion of how our story relates to those in the Bible.